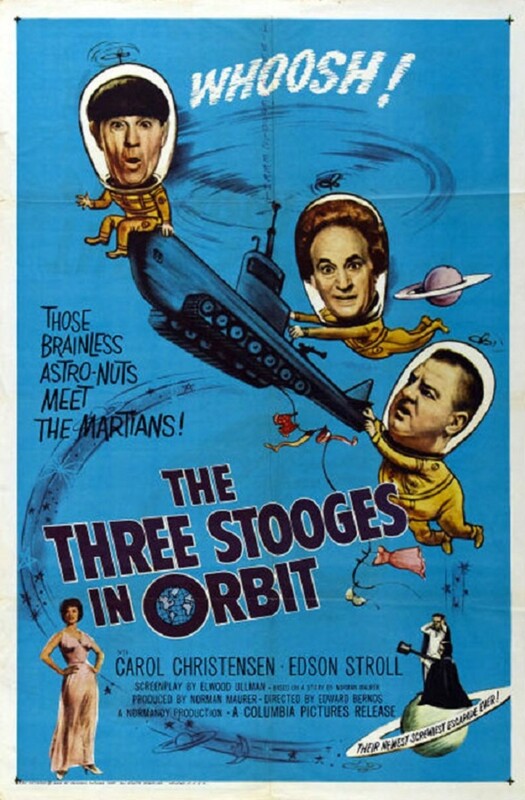 The Stooges must battle alien spies to safeguard a goofy scientist's revolutionary new vehicle. 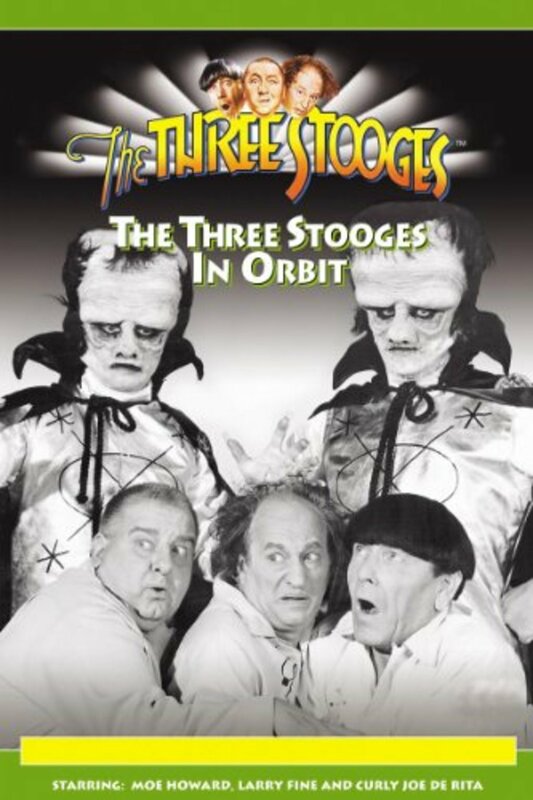 The Three Stooges, Moe, Larry, and Curly-Joe, are evicted from their hotel room and set out to find a new place to live while prepping for their new TV show. 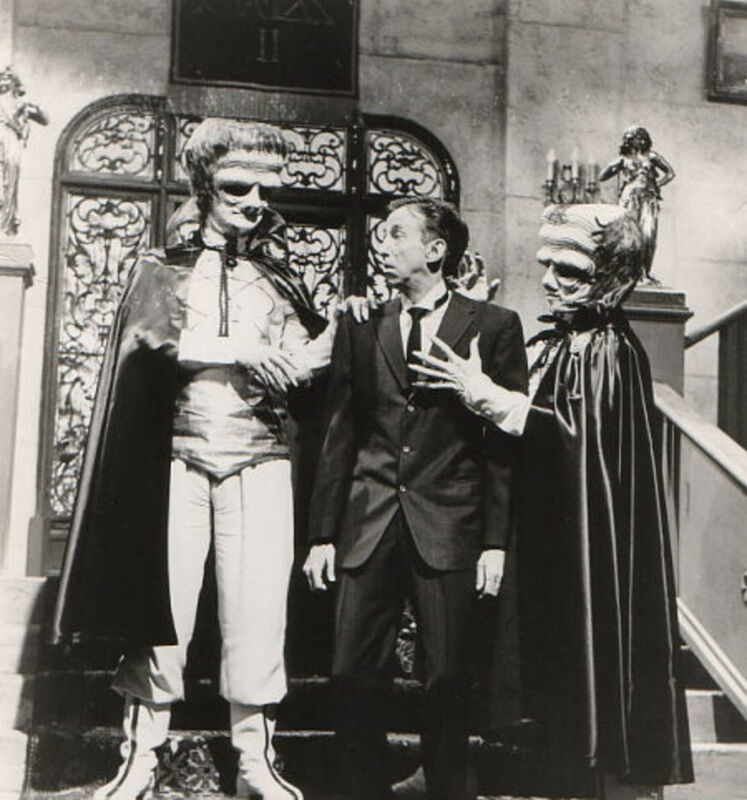 They end up settling at the home of the eccentric inventor, Professor Danforth. The professor is glad to have company in the house again. He is working on a new vehicle which he plans to sell to the military. Unfortunately, a spy from Mars is trying to steal it. When he tells the Stooges about the spy, they are of the opinion he has "been bending over those diagrams too long." But with their TV show in danger of cancellation, the professor says he has another invention guaranteed to save their show if they will help him safeguard his new vehicle. They soon discover the Professor may not be as crazy as he sounds when two real Martians hijack the vehicle, mount a laser cannon on it, and begin attacking the city. 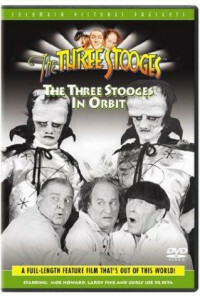 Now, the fate of the human race rests in the hands of (gulp) The Three Stooges. Regions are unavailable for this movie. 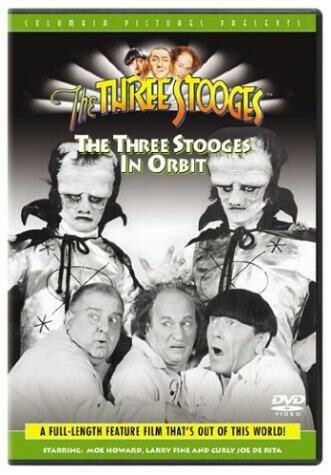 Click the "Watch on Netflix" button to find out if The Three Stooges in Orbit is playing in your country.